BindingArbitration, Arbitration Agreement. Any and all disputes, claims, differences,or controversies arising out of or in relation to any aspect of this Contract,its business matters, performance, liquidation, interpretation, validity or anybreach thereof, shall be resolved by arbitration in accordance with the by laws of the International Center for Conciliation and Arbitration of the CostaRican-American Chamber of Commerce ("CICA"). The parties hereby agreeto submit voluntarily and unconditionally to its rules and bylaws and claim knowledge there of. 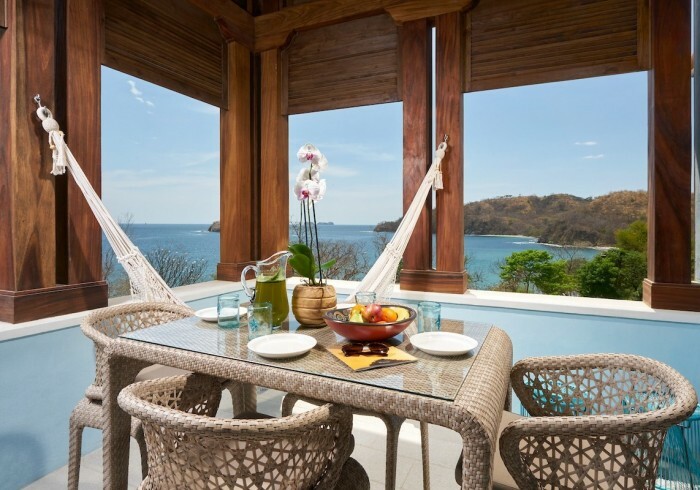 A 4-bedroom home in Calle Cartagena, Casa Piper is a fantastic place to gather and relax with friends and family. Ideally located just a hundred steps from the Beach Club, this home will delight adults and kids alike.